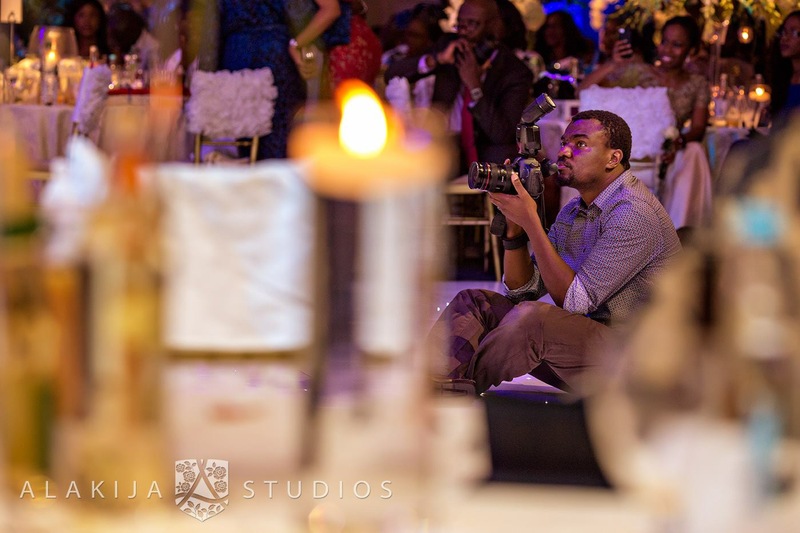 THE RUNWAY: Jide Alakija – The man, the photographer and the traveller! I don’t think I have been to as many countries as most people think I have been to. I have been to many cities and I have been to every continent except the South Pole, which is one thing off my bucket list. In total, I think I have been to about 15 to 20 countries. I try to visit a new country or place every year. Business, business makes me travel more than anything but I manage to bring leisure out of business as well. Which country have you travelled to the most? The United Kingdom considering the United States is home. 3 items could you not travel without? My camera is not one of them. I travelled to China without it. I would travel without my camera because it is my work, contrary to what people think. I now travel with a different kind of camera, not a professional one like I used to in the past. 3) Noise cancelling earphones – This is really important for me now. I can’t sleep on the plane without it. Up until last year, I had problems sleeping on planes because the engine noise bothers me. Best holiday destination so far and why? The funny thing is that the first time I went there, I hated it but the next time I went there I absolutely loved it. It’s Montego Bay in Jamaica. The first time I went there, I came through Kingston, I love Kingston and I was not impressed by Montego Bay, I thought it was too “foresty” but the second time I went there, I stayed in a villa and not a beach resort. This was probably the best thing I did. Montego Bay is a very beautiful place but I enjoyed it more because I was able to relax. I would not say that it is the most beautiful place I have been. For instance, I have been to very beautiful places such as the Cayman Islands, that is probably one of the cleanest Caribbean islands, it was really nice, but I found it a bit boring, nothing to do except lie on the beach, I got sun burnt there on my forehead badly. I also got sun burnt in Dubai and Nigeria. Black people need sunscreen too, my wife probably will not travel without it. Rio was beautiful too, another good place to visit. Wedding destinations that gave you some of the most the breath-taking pictures? In terms of location I would say Seychelles is really beautiful. Having said that, I have taken some fantastic shots in Dubai, Montego Bay, Cayman Islands, Johannesburg, and Rome. Cities you have you been for holiday that you think are romantic spots for weddings? Rwanda, Kigali is one, I would love to shoot a wedding there. It is really beautiful, with so much character, most people wouldn’t consider it but it is one of the most beautiful places in Africa. 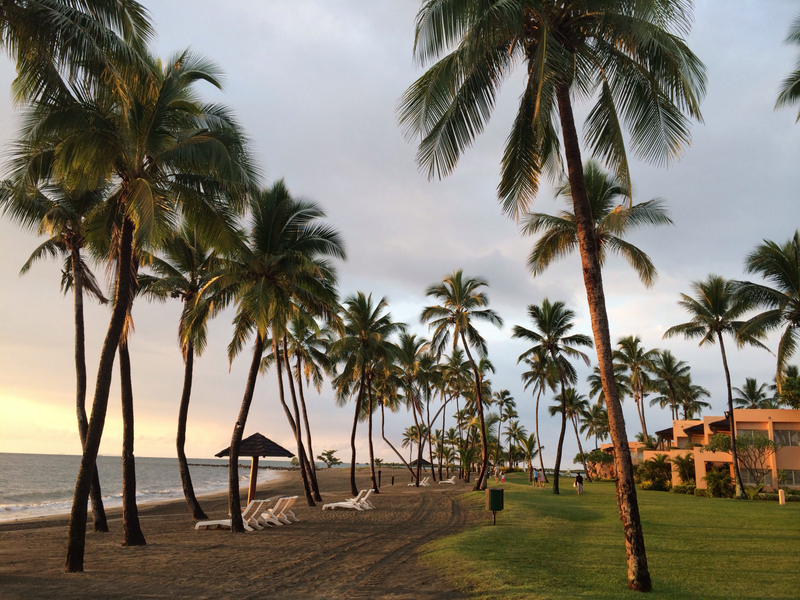 Fiji would be a great place for a wedding. 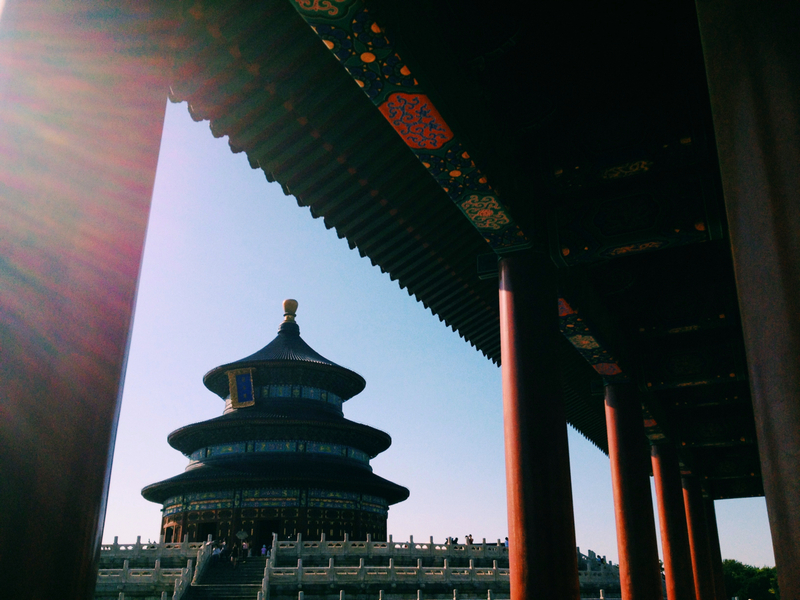 Beijing, China has such beautiful landscape and great architecture, Malaysia definitely. In America, there are lots of places that I would love to shoot a wedding, such as Los Angeles, San Francisco, the city, it is the most beautiful American city I have been to. Possibly, New Orleans, I have never been there but I hope to go there later in the year, I hear its beautiful. I fly British airways the most, the main reason is because they have a wide destination count, they fly to so many places and they also have a great reputation. However, compared to the Eastern airlines their service is not the best and they are not cheap. I also have a high status in their one world traveller programme. I would love to change my allegiance at some point; it’s just that the destination count with other airlines is an issue. Emirates airline is a good one, only downside is flying to Dubai to get to New York. #JideAlakijaWindowSeat – Follow Jide Alakija on Instagram to see more photos. I have had many bad experiences; the most recent one was the last time I was flying to New York from London. I had to change planes 3 times before I got to New York. There was a fire on the first plane, so we had to vacate the plane, I then boarded a second plane, we were about to start moving to the runway but the engine did not start so I had to change plane the third time, the last plane got me home. I was meant to leave London at 8am but left at 6pm in the end. Newness, I love the whole idea of newness, it does it for me. Seeing new places, and sights, meeting new people, the curiosity of the place and what people say about it is always interesting. Seeing more of the world and what it has to offer and then being able to come back and say I have been there, checked it out and also being surprised by what it has to offer. I would live my life just travelling if I could, I once considered being an Air Steward before so I could see the world *chuckles*. Sometimes, with work I don’t get to spend as much time to really enjoy a place. Travelling could be stressful; also things are happening and moving on without you at home. In a way, living out of a suitcase and not being settled, immigration checkpoints, visas are also some things I dislike about travelling. For a traveller looking to buy a beginner camera what camera would you recommend? It depends on the budget. However, if you want a camera you can keep for life a DSLR is great. In the United States, we call them the Rebels, so the Canon EOS Rebel T3i is an example or Canon EOS 750D. Cheap may not be good – Be careful when looking for deals, especially with hotels. Always check the change restrictions on your air ticket and if you book with a Credit card, check that it has actually gone through in your account. Once I booked with my Credit Card and the company did not pay. I had to buy a new ticket at the airport. Upgrades – if you want an upgrade go to the upgrade desk just before you fly, they usually have deals that they don’t advertise especially if your flight is overbooked or empty. I would love to go back to Jamaica; it is a lovely place, not so third world as people think. It has beautiful beaches and great people. I would really like to go to Haiti, I have never been there but I know people who went there. I am shooting a wedding in Turkey later in the year, so looking forward to going there, that would be interesting. Follow his work and get updates on his upcoming workshop in London this Spring at www.alakija.com. Love locks around the world - Romantic or Absurd?! https://i2.wp.com/weekenderhq.com/wp-content/uploads/2015/02/JideAlakija.jpg?fit=1400%2C933 933 1400 Lola E http://weekenderhq.com/wp-content/uploads/2015/01/newlogo22-e1421177997960.png Lola E2015-02-04 21:36:542015-03-06 21:35:45THE RUNWAY: Jide Alakija - The man, the photographer and the traveller! Well done Jide! Good read..